As you could probably tell I haven't been keeping this site as up to date as I should have sorry. It's all up to date now, all of my published tutorials are on here and hopefully it will stay up to date and more blog posts should follow. 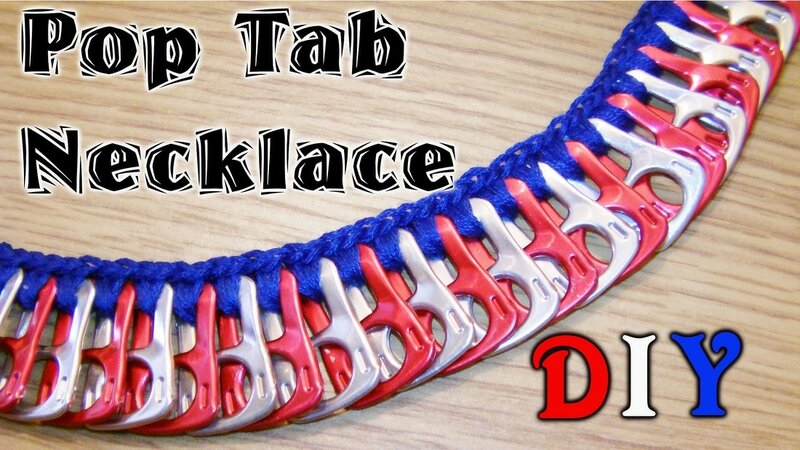 Another tutorial has been published to my YouTube channel this one shows you how to make a pop tab necklace, I will be making a few to sell in my shop also. 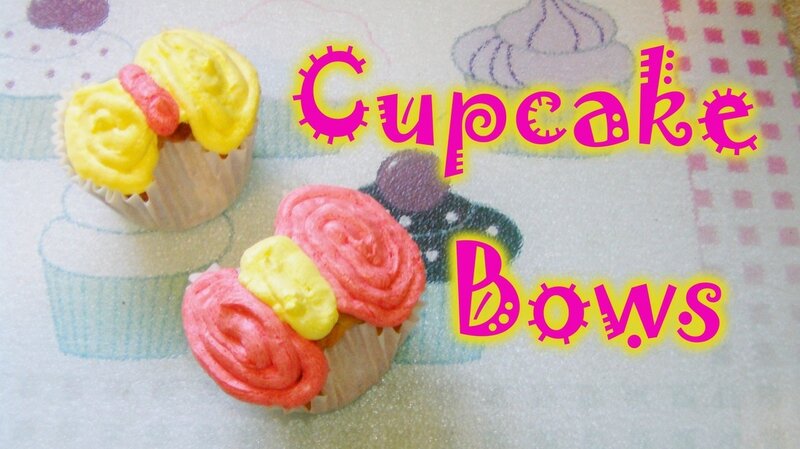 This weeks tutorial shows you how to make bow shaped cupcakes. 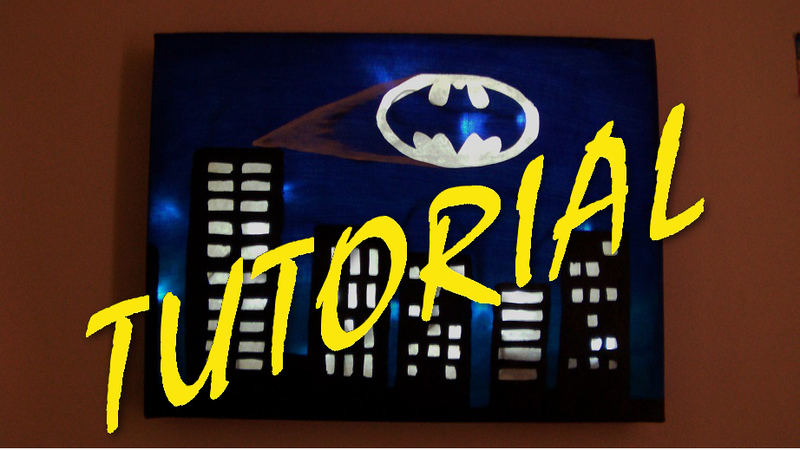 This weeks tutorial is a Batman canvas that is also a light! Click the image below to see the tutorial on my YouTube channel. I am going to be taking a couple of weeks to get YouTube in order. I want a proper schedule for my tutorials and want to get back to once a week rather than once a fortnight. 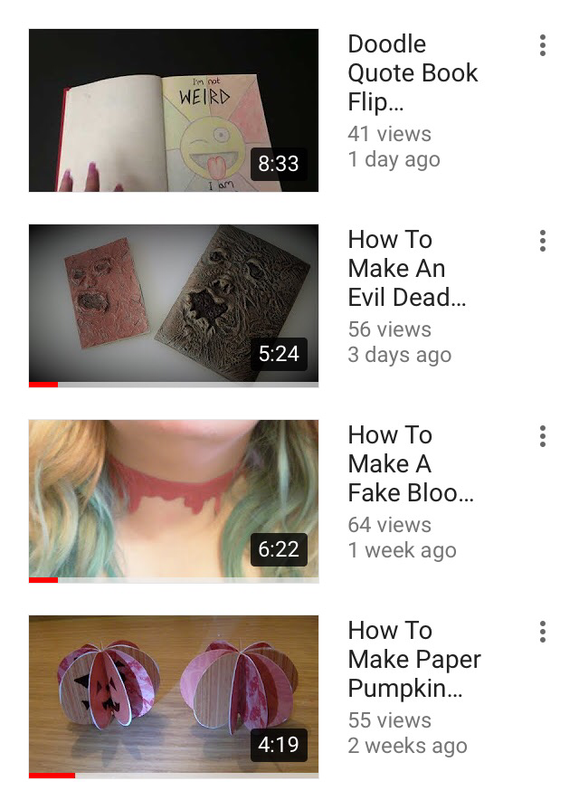 I have loads of ideas for tutorials and want to get a few done in advance so I don't get behind again if I have a busy week one week. I also need to update this site to make sure all of my tutorials are on here. And while doing all of that I still have to make a lot of things for a comic con in November. 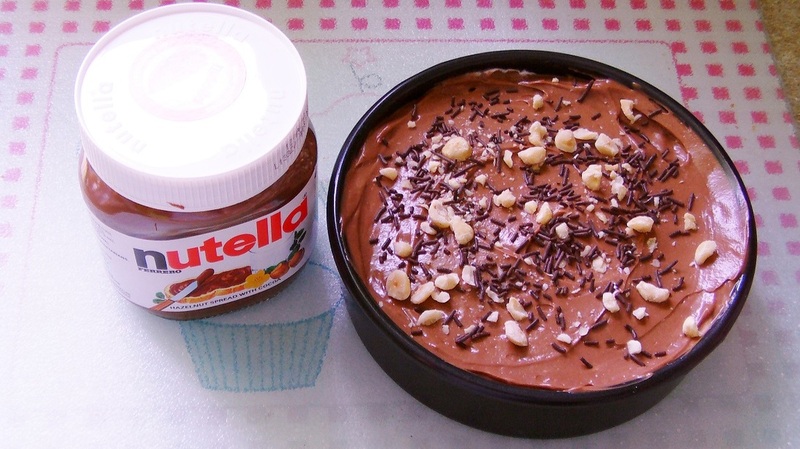 This is a simple no bake cheesecake and it tastes sooooo good. 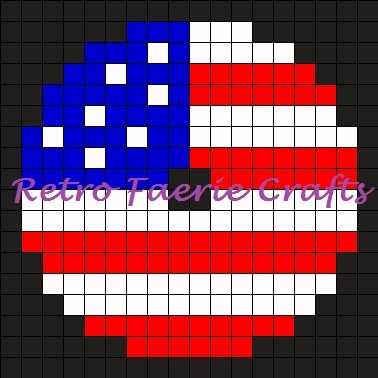 I came up with this pattern myself so please give me credit if you use it. the only drinks covers i have seen have been fruit themed and made with round peg boards and this one uses a square one so no need to any special boards.